South Korea's LG Chem aims to start production at its U.S. car battery factory in the second half of this year, two executives said on Friday, as the firm tries to revive the plant's fortunes despite slow demand for electric vehicles. "We plan to start a trial production in July or August," Kim Jong-hyun, head of LG Chem's battery division, told reporters on the sidelines of an earnings conference in Seoul. With U.S. government funding worth over $150 million, LG Chem has constructed a $304 million lithium-ion battery cell manufacturing plant in Michigan, aiming to produce enough battery cells annually to equip 60,000 electric vehicles by the end of 2013. But the plant has not started production because of slower than expected demand for electric vehicles. LG Chem supplies electric car batteries for General Motors' Volt and Ford Motor's Focus Electric from its South Korean facilities. "We will start preparations for the plant's operation from the second half. 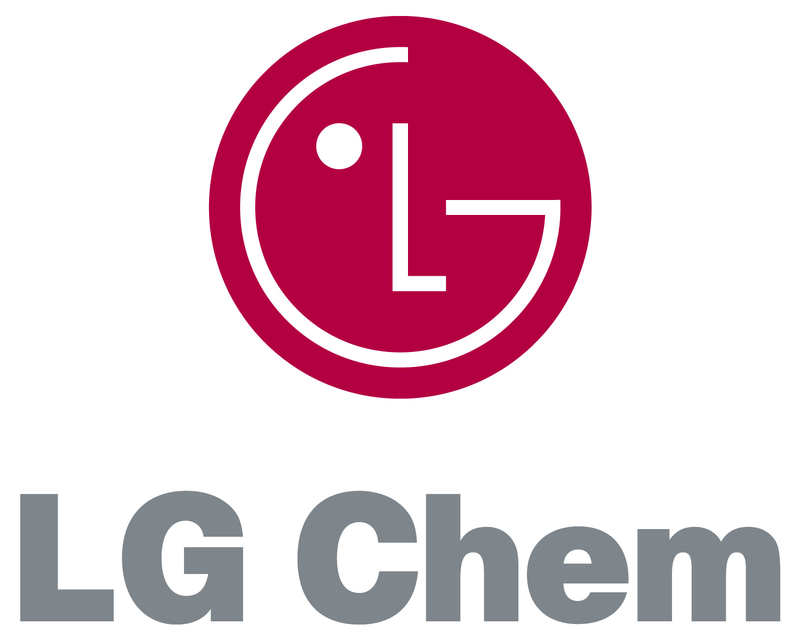 It will soon commence operation," LG Chem's chief financial officer Cho Suk-jeh said. Kim said as electric car prices go down, the market would expand. He said plug-in electric vehicles had more growth potential than hybrid ones, as automakers seek to cope with tougher emissions regulations and differentiate their models from rivals. LG Chem, which also supplies batteries to the likes of Renault SA, suffered from losses in its electric car battery business in the January to March period because of lacklustre demand. "We don't think we will be able to make profit on car battery business (this year). We are trying to minimise losses on car batteries," Cho said. 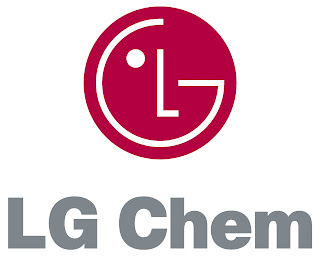 LG Chem, a unit of South Korean conglomerate LG Group, also produces chemicals products and supply small lithium-ion batteries for mobile devices such as Apple Inc's iPhones and LG Electronics' smartphones.